Need inspiration on how to wear that Christmas sweater? Check out this look! 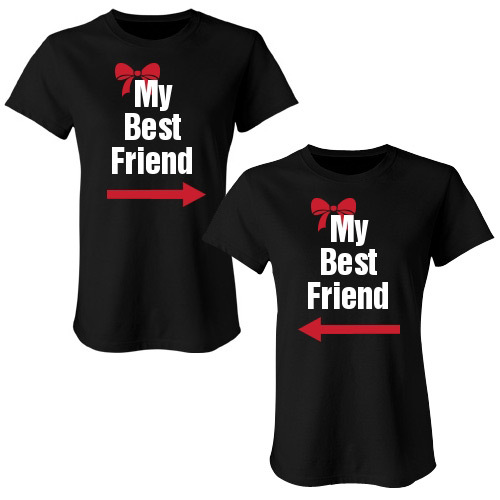 If you have a best friend with an inseparable bond, you may have thought about getting matching best friend shirts. Well, you’re in luck because we’ve just added some new My Best Friend t-shirt designs! 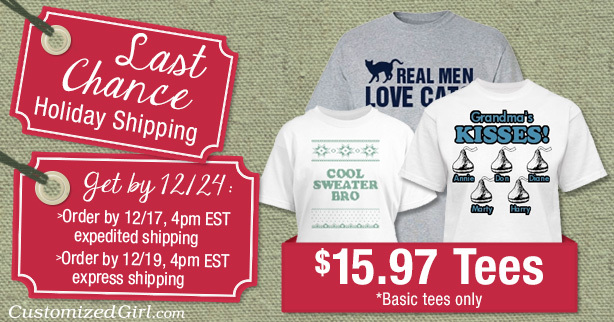 These cute tees make great gifts for Christmas, a birthday, Valentine’s day or just because! 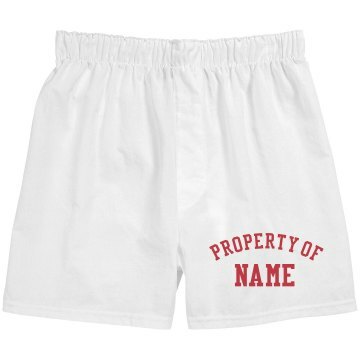 You can even add your names or photos to the back! Looking for an ugly Christmas sweater? We have lots of cool options! 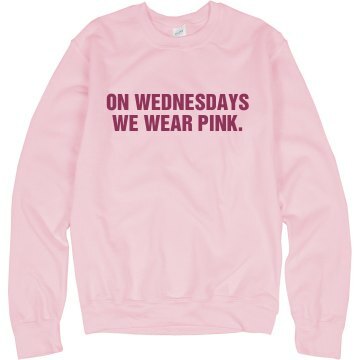 However, these aren’t your grandma’s Christmas sweaters. Our “sweaters” are actually designs that create a cool printed illusion of stitches on whatever type of shirt you want instead of the typical itchy stitched designs of yesteryear. 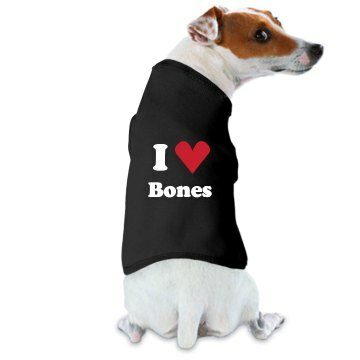 So, you can put your design on a t-shirt, sweatshirt, hoodie or even a tank top if you’d like! Plus, we have some really cool designs. In addition to the the standard snowflake, reindeer and Christmas tree sweaters, we have mustache, cat, zombie and video game themed designs! How cool is that? Trying to find great gifts without breaking the bank? You’re in luck! 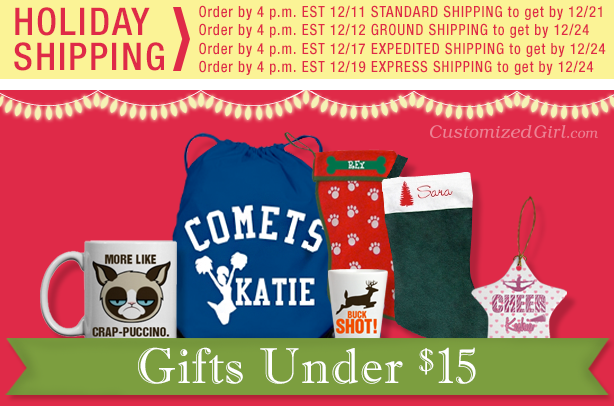 We have plenty of fabulous customizable gifts for under $15! You’re sure to find something for everyone on your list! 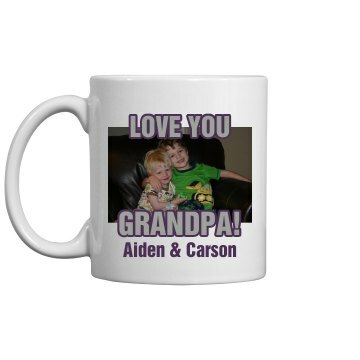 Customize a mug, bag, ornament, stocking and more! 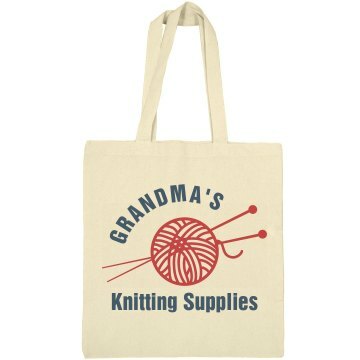 Christmas Gifts for Everyone on Your List! 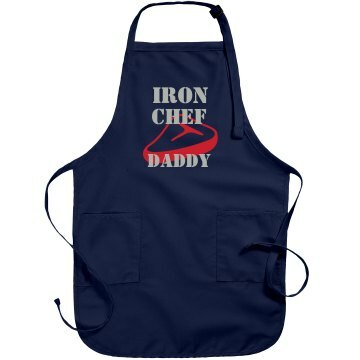 Remember, any of our products are fully customizable, so you can give everyone a totally unique customized gift made just for them! 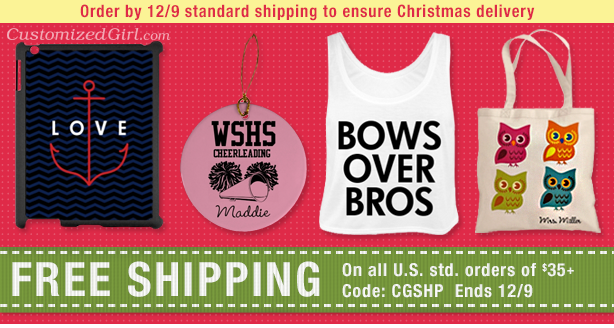 CGSHP: Free U.S. standard shipping on orders of $35+! As the holidays are nearing, the last thing you want to worry about is having to pay shipping fees for all of your gifts. Don’t worry, we’ve got you covered! *Orders that exceed $100 or choose faster shipping methods are subject to additional shipping fees and will receive $7.18 off of the total. Offer ends 12/9/12 at 11:59 PM EST. 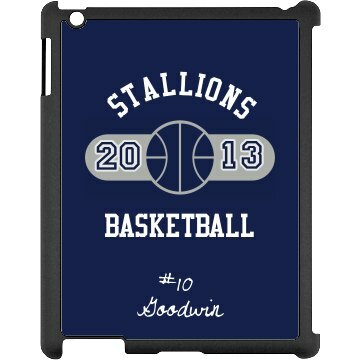 Make your gadget gorgeous with our new custom iPad cases! Our smart covers and snap-on cases fit both the iPad 2 and iPad 3. These cool iPad cases have endless design capabilities. Use our art gallery or upload your own photos!